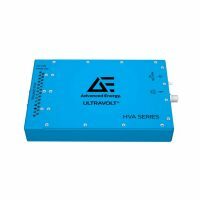 UltraVolt HVA series includes fourteen single-output models. 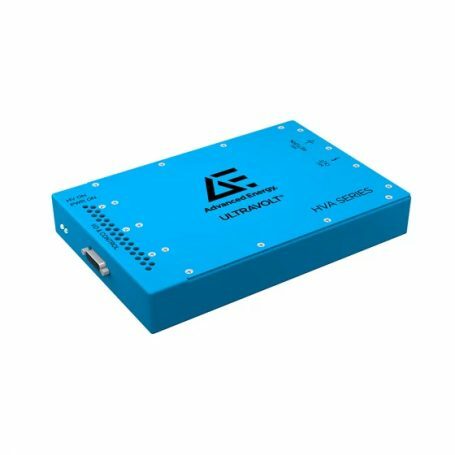 The models deliver 1000 to 20,000 VDC of maximum high voltage power in positive, negative, or bipolar polarity configurations. 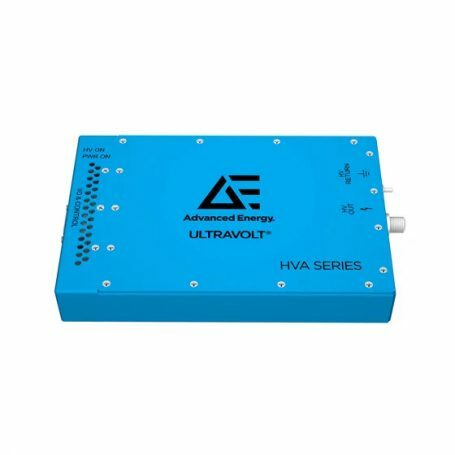 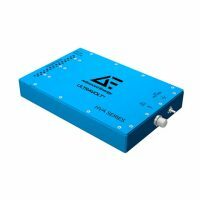 From a 24 VDC input, HVA models deliver up to 2 W of dynamic power. Across the full operation range, HVA models source and sink current at bandwidths up to 500 Hz. Select electrical and mechanical integration options to meet your specific application needs.